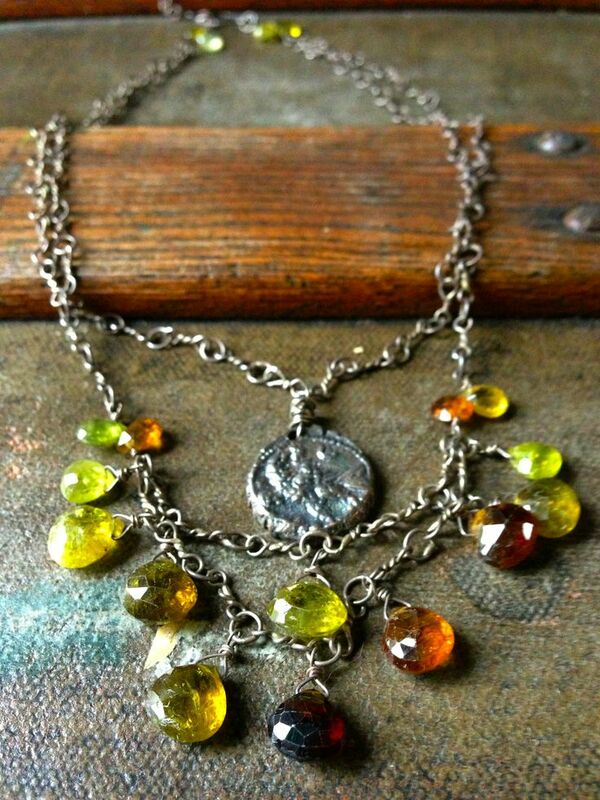 Get ready for this upcoming fall with the latest Neck Candy jewelry! We got this new piece and we’re loving the fall feeling it has. So come on down to the store and try this beauty on! She’s waiting for you!